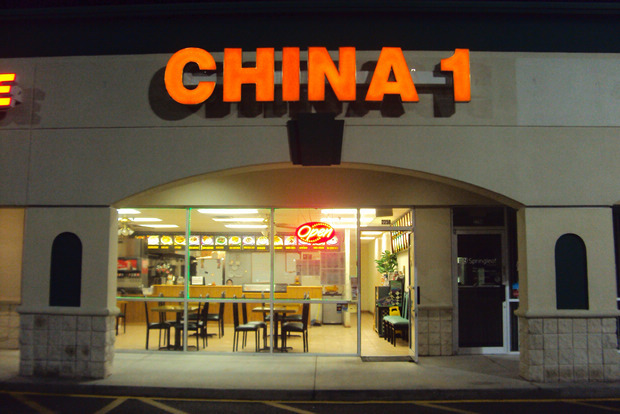 We work just down the road and my coworkers and I frequent China One regularly. We have never had an issue with food, service, or cost. They are very good, affordable, and friendly. Never had a problem with their food. I love their egg rolls, way better than the Chinese place down the street. Deserves a higher rating in my opinion! Great place to order good sushi for such a low price, we order from here quite often and have hade no issues with service. Sushi is always made on time and as ordered. Deserves more than 3 stars in my opinion. That was nasty. Tasted like cardboard. The young lady behind the counter was bored & indifferent.